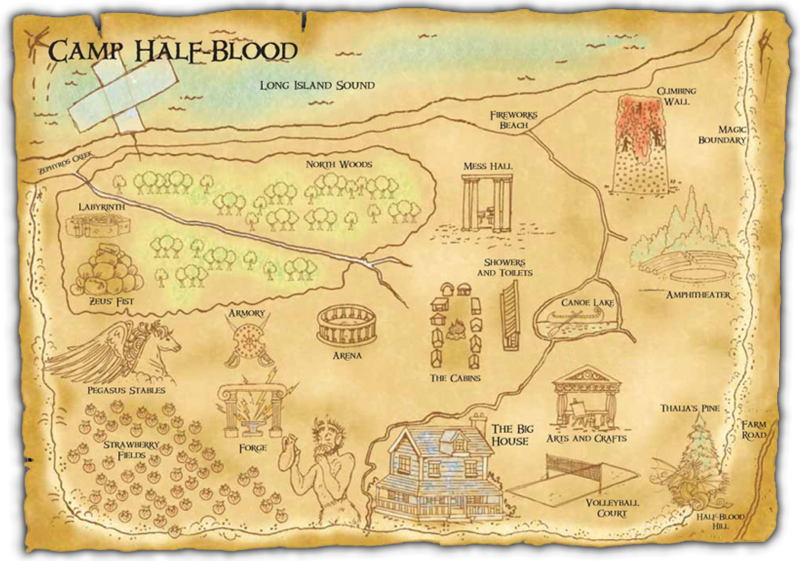 FAQ - Half human, half god. All Hero. 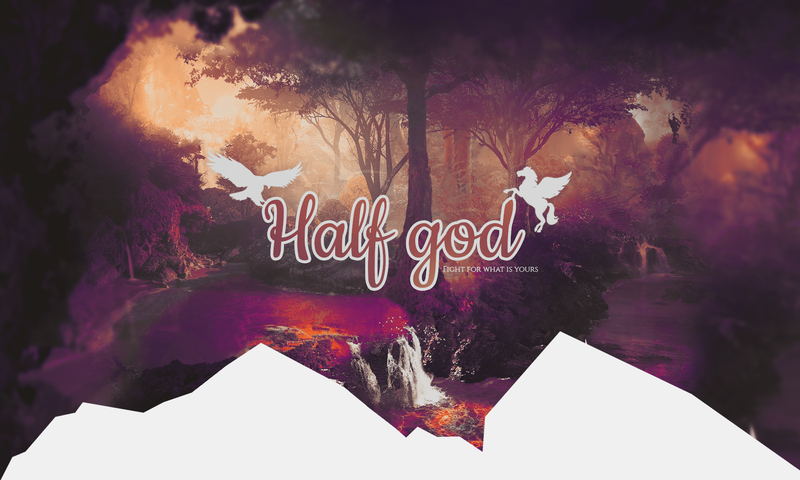 Page d’aide de Half human, half god. All Hero.